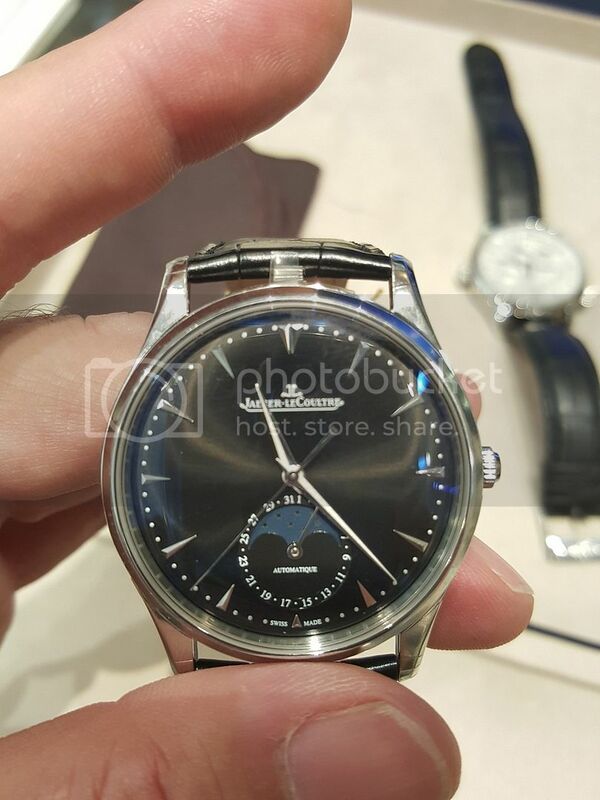 TimeZone : Jaeger-LeCoultre » Getting ready to pull the trigger on this one. Thoughts? Hi guys. 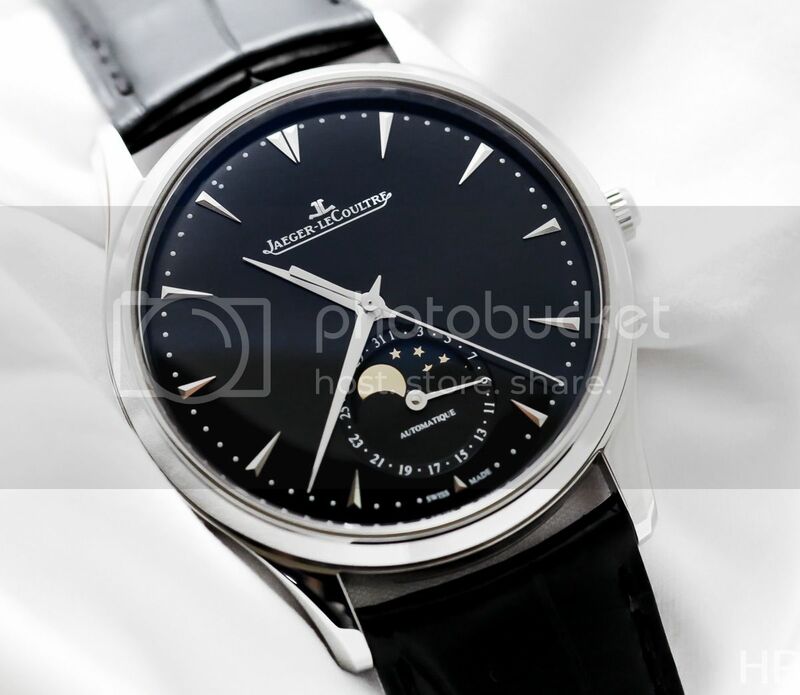 Getting ready to pull the trigger on the JLC MUT Moon in BLACK.. but I wanted to get feedback from my fellow TZers first. Yea or nay? Previous Topic: Anyone else starting the week with JLC?